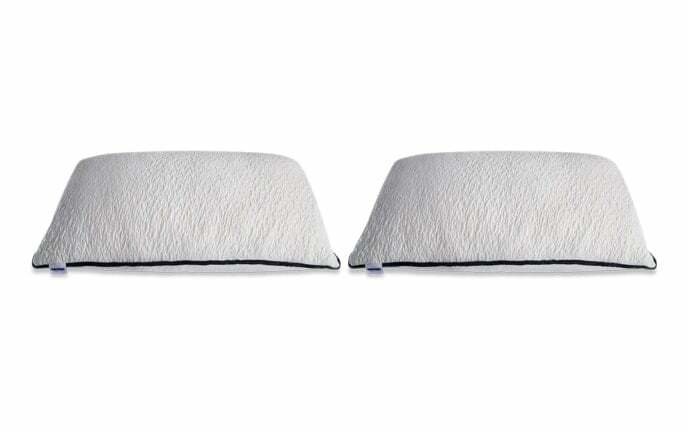 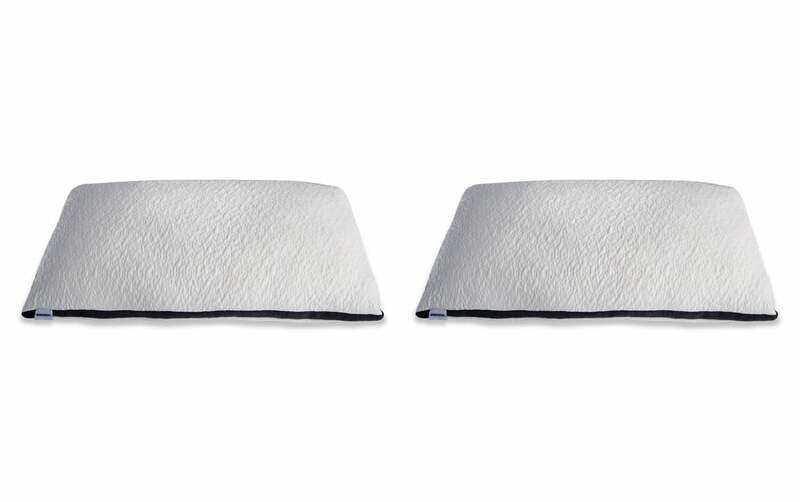 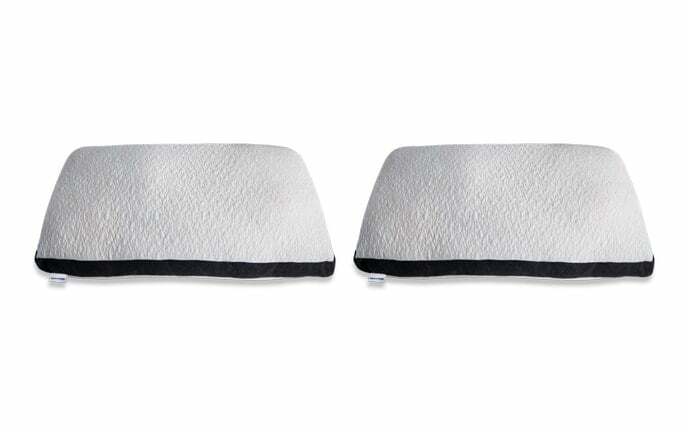 My Set of 2 Bob-O-Pedic Affinity Back Sleeper Pillows cater to your unique sleep position so you can have the comfiest night's rest! 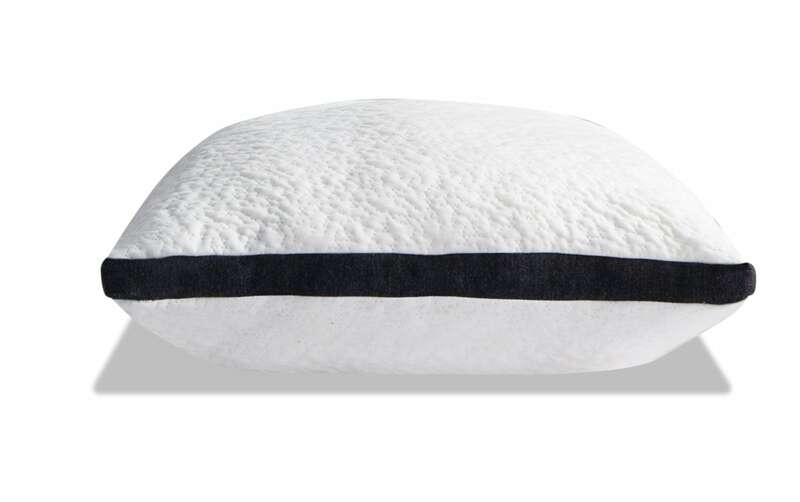 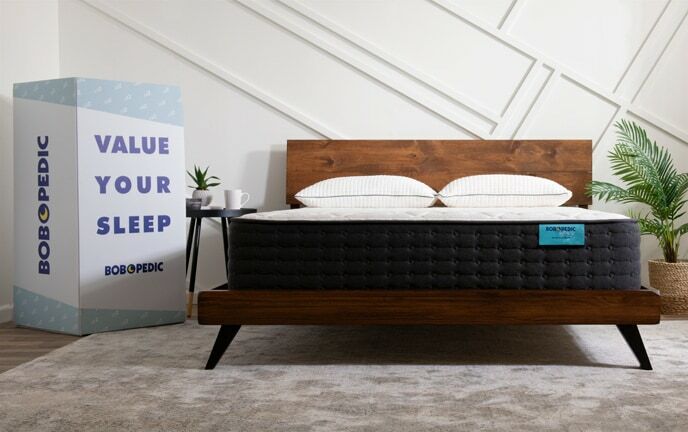 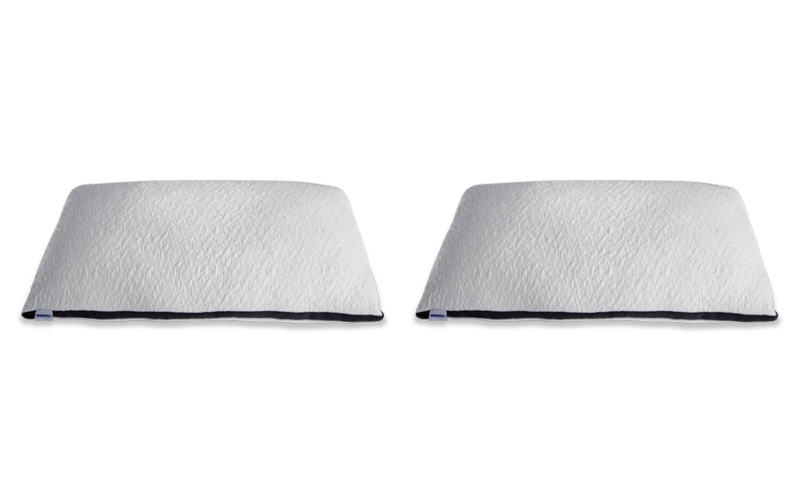 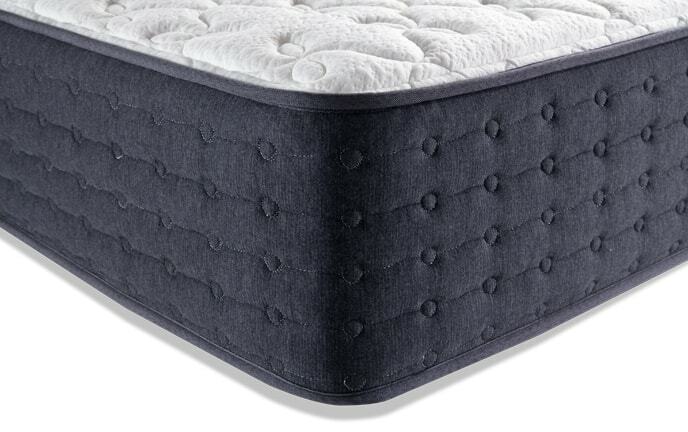 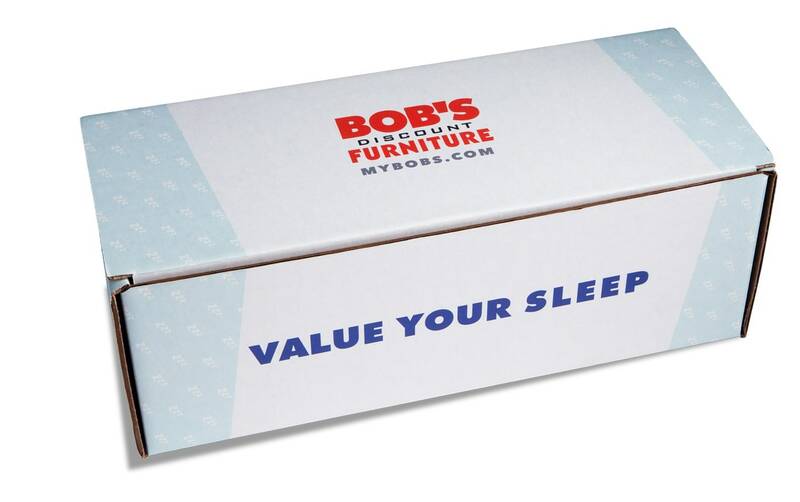 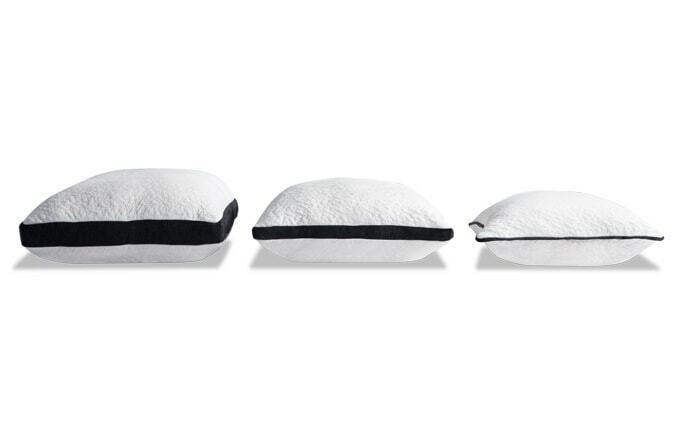 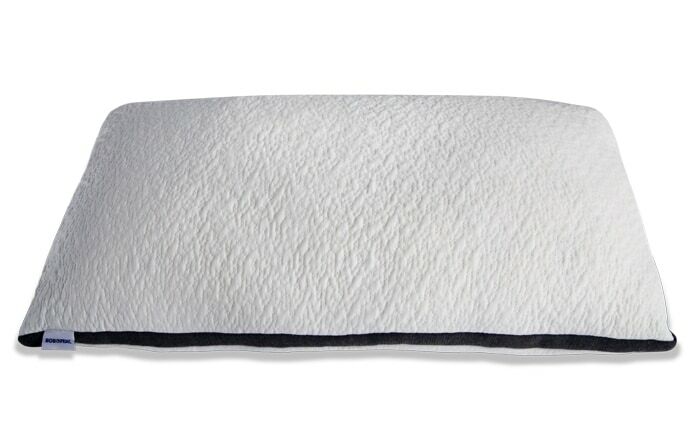 A plush combination of shredded Bob-O-Pedic Memory Foam and fiber provide the comfort and support you need. 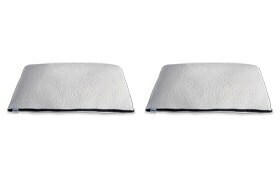 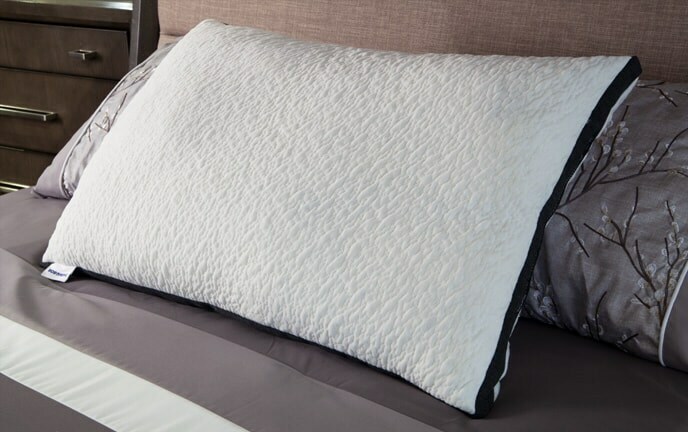 Back sleepers typically need a medium fill pillow to align the spine- not to low or too high so you can wake up feeling refreshed!